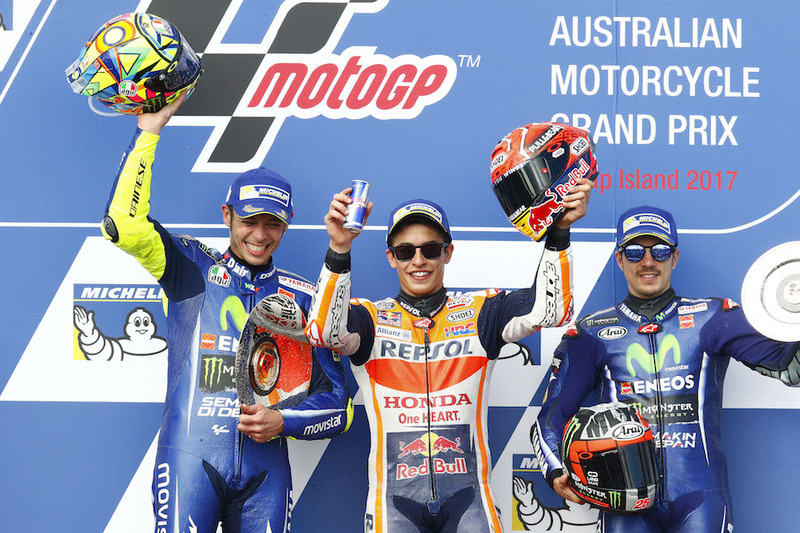 The world’s best riders will take machine and talent to the edge at the Michelin Australian Motorcycle Grand Prix 2018, and all you need to do is click below and save. Book before 11:59pm AEST on Tuesday 2 October 2018 and save up to $10 on General Admission tickets. General Admission gives you access to watch the race from a number of locations around the circuit.